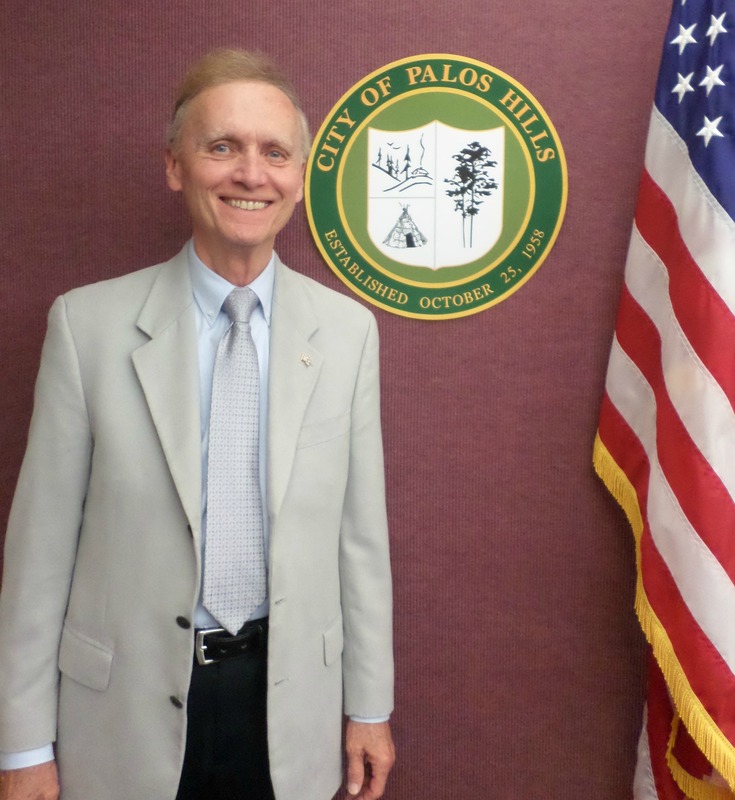 Alderman Martin Kleefisch has served the residents of Palos Hills’ First Ward since 1988 and has since served as Past Chairman of the Building and License Committee, and presently serves as the Chairman of the Public Safety Committee, Chairman of Maintenance and Beautification Committee, and Chairman of Emergency Services and Disaster Committee. Alderman Kleefisch attended Leo High School (Class of ’61), Chicago Teachers College (’65) and earned two Masters Degrees from Chicago State University (’69 & ’73). Currently, Alderman Kleefisch is retired from the Chicago Public School System where he taught for 38 years. Active in our community, Martin believes strongly in community service and has served as Vice President of Citizens for a Better Palos Hills, Vice President , Manager and Coach of the Palos Hills Little League and was an active member of the Palos Hills Garden Club, and instituted and coordinates Palos Hills’ Annual Beautification Contest.